"Tea is served in a beautiful garden surrounded with flora and fauna... 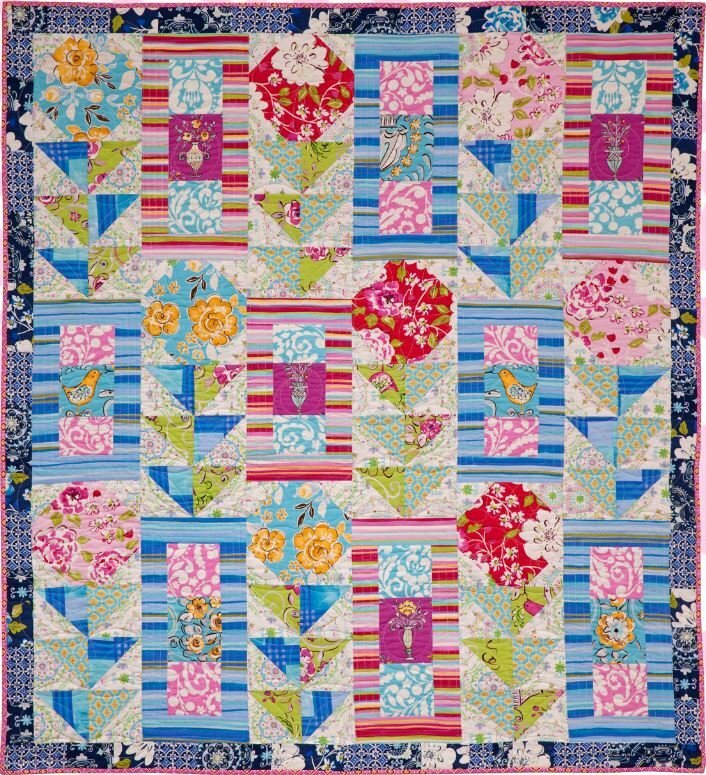 I would love to see how you interpret this quilt. Drop me a line at bluenickel at earthlink-dot-net so you can share your version with me or if you have any questions. 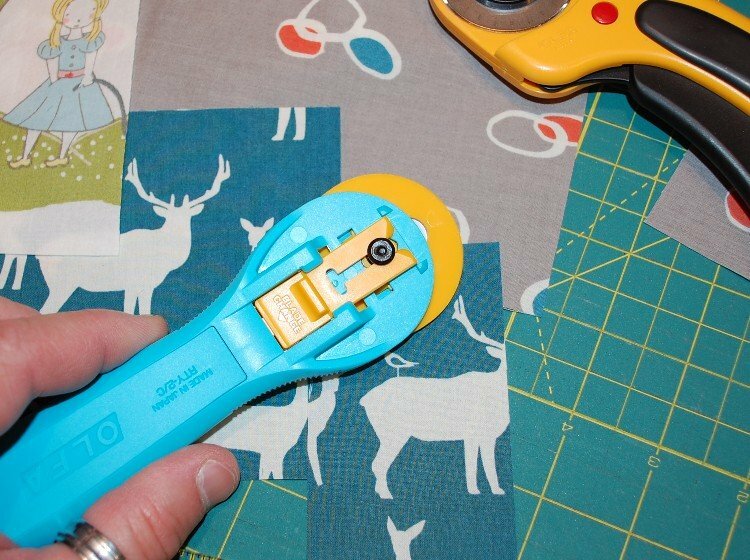 Keep Sewing, Keep Happy!" 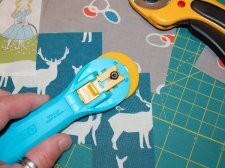 "So awhile back, The peeps at Olfa sent me a message on Facebook asking if I would like to try out the new Splash rotary cutter from Olfa. I said sure, why not!? 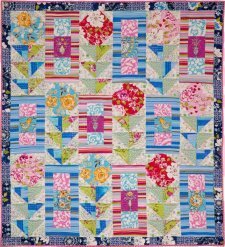 "I finally picked it up the the other day… Here is what I liked about it:"
What do you think of this quilt? How about the Olfa Splash?